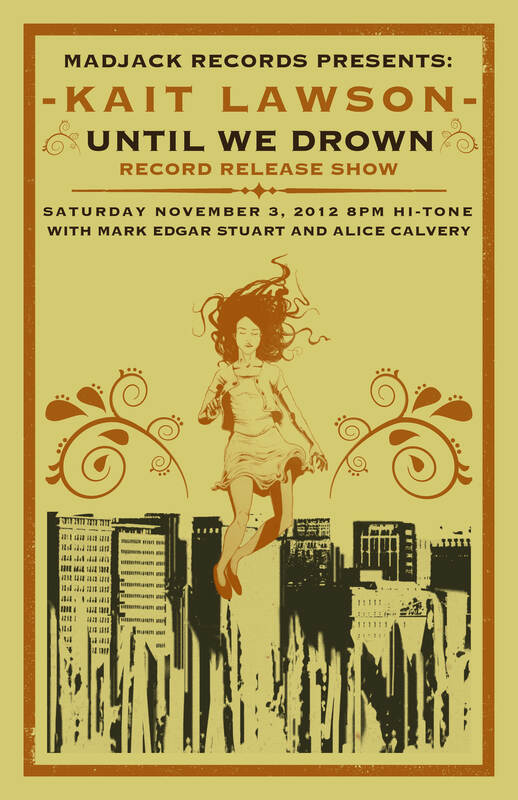 MADJACK Records is proud to announce the release of Kait Lawson’s debut album, “Until We Drown” on October 30. 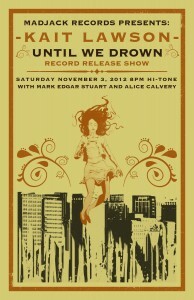 In celebration of the release, Kait will be performing at the Hi-Tone in Memphis, on Saturday, November 3 at 8PM. 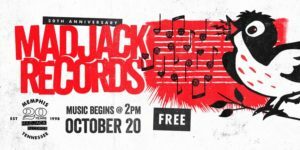 Mark Edgar Stuart, an artist with a record coming out on MADJACK next year, will be opening, along with an artist from Jackson Tennessee, Alice Calvery. 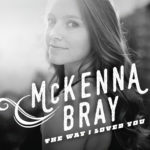 Kait will be backed by some of the city’s best musicians, many that played on the record. Robert Barnett on drums, Mark Stuart on bass, Al Gambe on keys, and Steve Selvidge on guitar. We will have records and merch for sale, and it’s a free show.